The global and regional seed industry invests heavily in India to support the productivity of smallholder farmers. 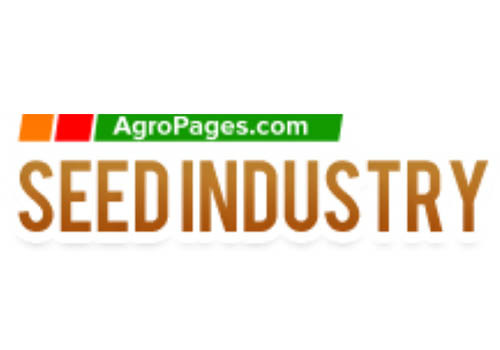 An evaluation of 24 leading seed companies in the region shows that 21 companies sell seeds in India and 18 have invested in breeding and production activities in the country. As a comparison, only 11 companies invest in breeding activities in Thailand and 8 in Indonesia, the two other major regional seed hubs. In South and Southeast Asia about 350 million people are undernourished, a number that has barely changed in the past two years, according to a recent United Nations report1. Around 30% of the children in the region (38% in India) are malnourished. Smallholders provide up to 80% of the food supply, so helping the 170 million smallholder farmers of South and Southeast Asia (100 million in India) to grow more and more nutritious food is key to achieving food and nutrition security.